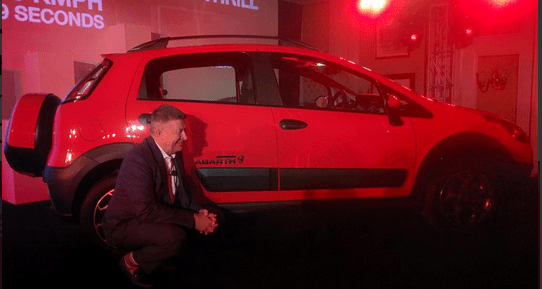 Both the Abarth powered models get the 1.4 litre T-Jet turbo-charged petrol engine powering the front wheels and tuned to produce 145 bhp and 212 Nm torque in the Punto Evo and 140 bhp and 210 Nm torque on the Avventura mated to a 5-speed manual transmission. 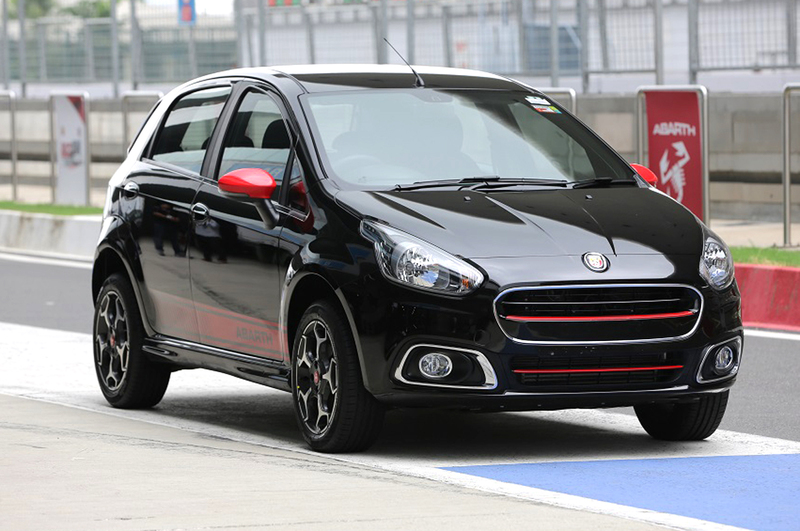 Both the Abarth Punto Evo and Avventura are capable of hitting the 100 km/h in 8.8 seconds and 9.9 seconds respectively. 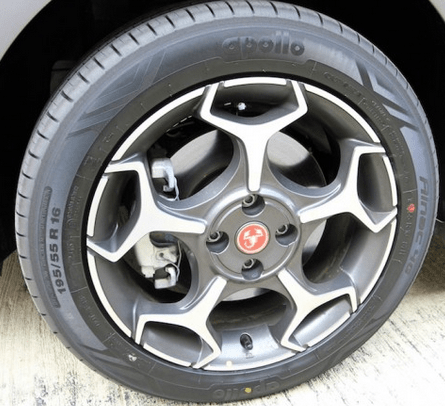 Performance centric Abarth Punto gets 16 inch ‘Scorpion Alloy Wheels’ with 195/55 profile tires with stiffer springs and 20 mm lowered ride height for sporty handling. On the other hand the Avventura comes with 205 mm ground clearance and 205/55 R16 tires. Abarth logos replace all Fiat logos on both the vehicles. The Exterior comes with sporty red highlights and racing embellishments. Interiors get new fabrics with red and yellow stitching and sporty foot pedals, all black soft touch front panel, ambient lighting, fabric on door panels and armrest, leather wrapped steering wheel and gear knob.